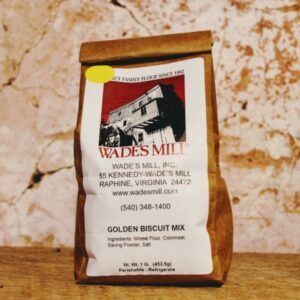 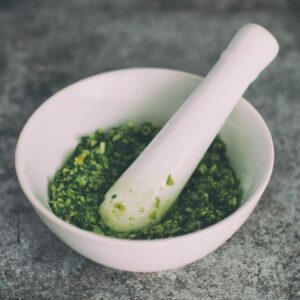 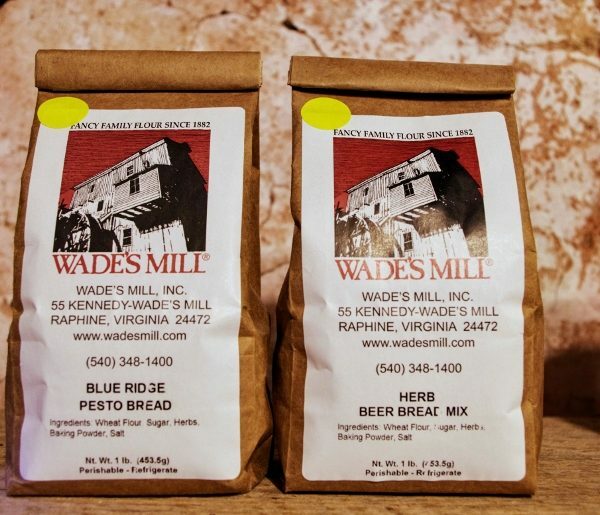 Customize Wade’s Mill stone-ground Herb Beer Bread Mix with your own favorite brew and have hot and tasty bread to the table in no time. 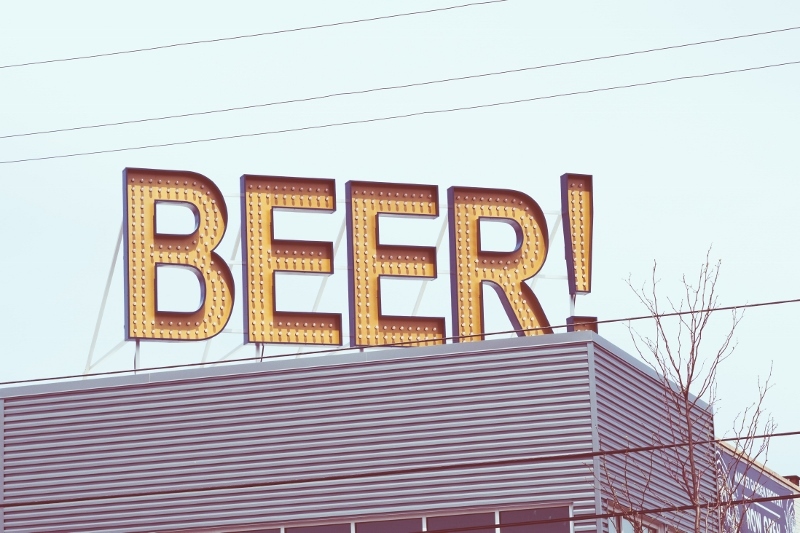 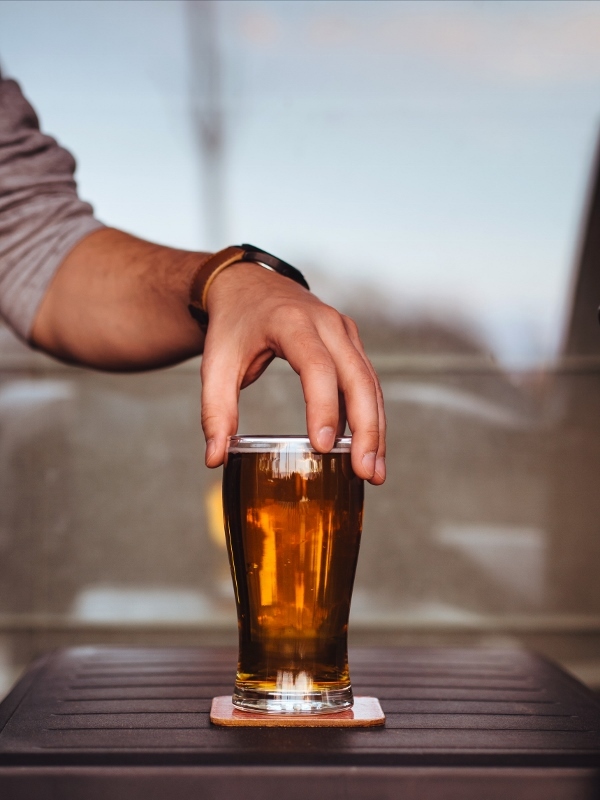 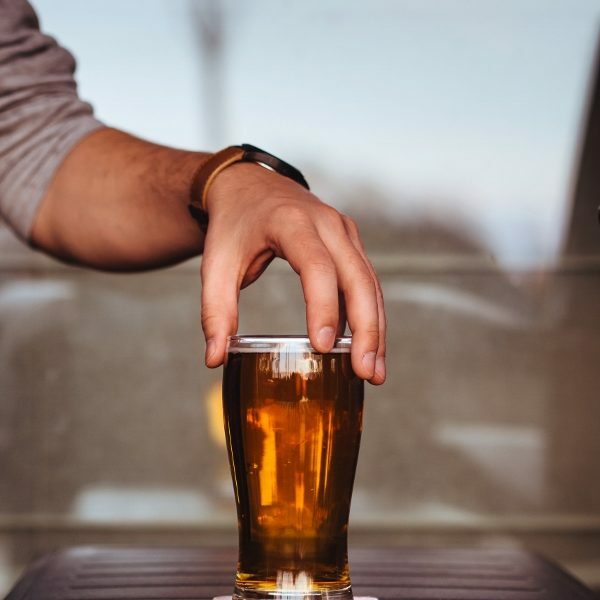 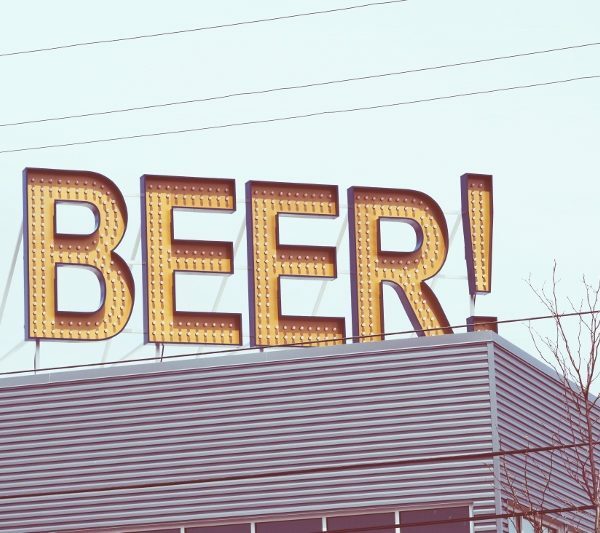 Lagers tend to add a malty and savory flavor while ales tend to add a fruity and sweeter flavor. 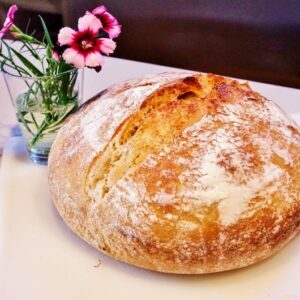 With no kneading or rising time required, Herb Beer Bread Mix makes a great gift to introduce a beer enthusiast to bread baking. 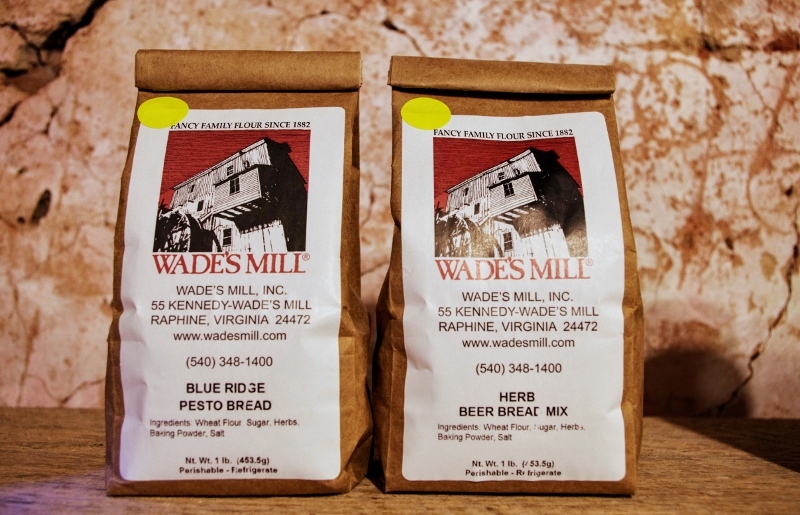 Wade’s Mill Herb Beer Bread Mix is 100% natural with no additives or preservatives.